I love that the author is truly committed to the cause of helping animals by donating a portion of each book’s profits to animal rescues, shelters, and organizations. And I have to say she has an impressive background as well. Depute Paws is an adorable dog with an important message. Deputy Paws was born in a mill under filthy conditions, kept in a cage where shots cost too much, food and water were scarce, and there was no grass to run on. But…he was adopted after being rescued by National Mill Dog Rescue! Now, he enjoys all the things all dogs should have. I liked that a page that showed the conditions of a mill with dark, gloomy illustrations was directly opposite a more uplifting page with bright illustrations that showed how much better Deputy Paws’ life is now since adoption. who was born in a mill. This book raises a great conversation and can push many kids to activism, to stand up for animal rights. Parents and kids can make a difference together by approaching pet stores and asking Senators and congresspeople to shut down mills, two of the tactics Deputy Paws outlines to help puppies in mills. before you walk through the door. I think many kids and even parents will wonder about the animals in pet stores and what will happen to them if they aren’t bought. We need to understand that pets in stores got out of the mills, which is a step up, though living in a pet store isn’t much better. We also need to understand the process of buying a single dog or cat from a pet store (because they need a good home, too) will result in the store replacing that animal with another from a mill, thus continuing the cycle. But what will happen if no one buys these pets? This is important for us to know. Dogs and cats that get older and are not sold will eventually go to rescue groups/shelters (hopefully not pounds). So, then these animals will be up for adoption. This wasn’t explained in the story and I feel it should have been. There’s a line in the story that says, “Don’t buy your next pets without seeing the mothers.” But I don’t think this is possible if an animal was born in a mill and rescued from one or put in a shelter after not being sold at a pet store. A lot of the story was about pet stores being bad, but not all pet stores are bad, which I feel needs to be said, too. According to HumaneSociety.org more than 2,300 pet stores nationwide have signed an HSUS pledge not to sell puppies, showing other pet stores you can be successful without supporting puppy mills. At the end of the book, we get a a few more details about mills and how breeding dogs are kept in cages their whole lives, and what happens to puppies after they are born in a mill. What’s so great about this book is the call for action (though I do feel what I highlighted above should've been included to prevent questions/confusion). Reading Deputy Paws and the Puppy Mill Cause to your kids is a good first step, but we have to continue to find ways to support Deputy’s cause, as he shares in the story. 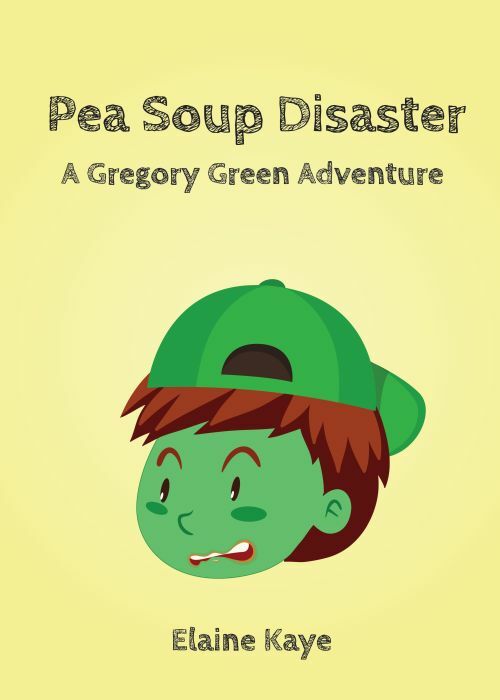 Although with a powerful message, it’s done in a gentle way with a cute character, great illustrations, and clever rhymes. 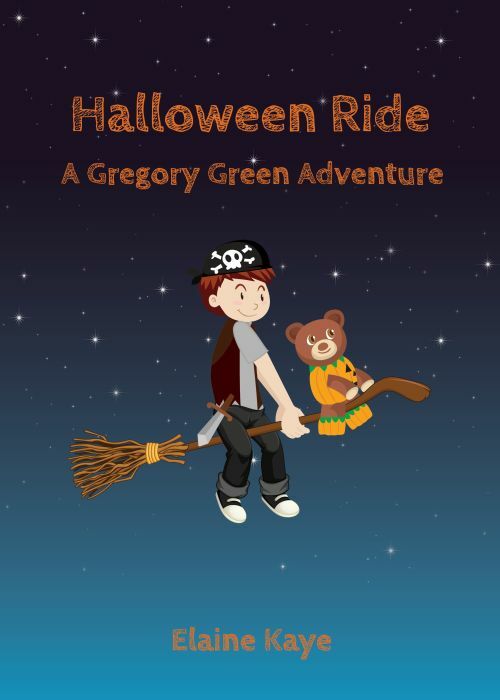 RECOMMENDED for all children 6+. Perfect book for classrooms and libraries. 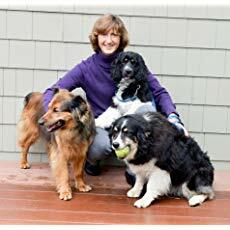 Peggy Race, is a Wisconsin-based children’s book author, literary memoir writer, and avid dog lover with a vision to create a better world for our canine companions. To date, she has completed various dog handling workshops, was an intern in Dog Town at Best Friends Animal Society and has spent her time volunteering for numerous other esteemed organizations. Peggy has dabbled in dog sports, competing in agility and taking nosework classes. Currently, Peggy serves as a volunteer for Bailing Out Benji, an organization which raises awareness of and educates about puppy mills and their connection to pet stores. 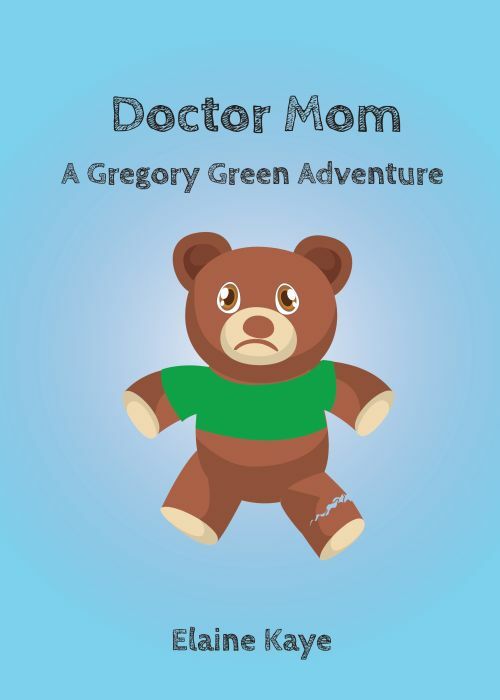 Author of A Gregory Green Adventure series featuring Sammy the Teddy Bear and other children's books, picture book reviewer, and bookmark creator.